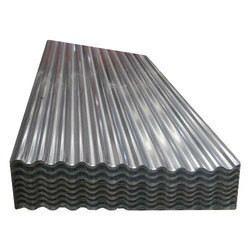 We are leading supplier of Zinc-Coated Galvanized Sheets. Material with high tensile strength and Uniform Zinc Coating of 120 GSM. Looking for Zinc Coated Sheets ?